I Am Going To The Qutb Minar Complex! Delhi Gets Its Second Ability Guidebook! This Ability Guidebook is for a more complex visit to the Qutb Minar and the surrounding complex. I hope this helps some people with autism have a terrific outing! Ability Guidebook_ I Am Going To Visit Qutb Minar Complex!! 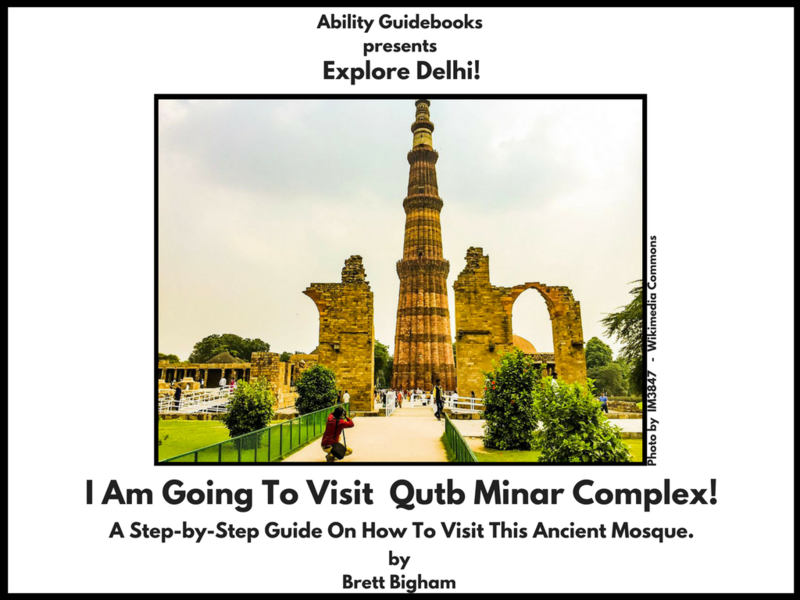 Author Brett BighamPosted on November 10, 2017 Categories Ability GuidebookTags Ability Guidebook, autism, brett bigham, oregon, Qutb Minar Complex, teacher of the year, الخوض, आत्मकेंद्रितLeave a comment on I Am Going To The Qutb Minar Complex! Delhi Gets Its Second Ability Guidebook! I Am Going To Pompey’s Pillar! Egypt’s First Ability Guidebook! A Free Support For People With Autism. Egypt is full of some of the most awe-inspiring monuments man has ever created. Pompey’s Pillar was one of my favorites in Alexandria. I hope this book will help some people with autism have an easier go of making a visit! 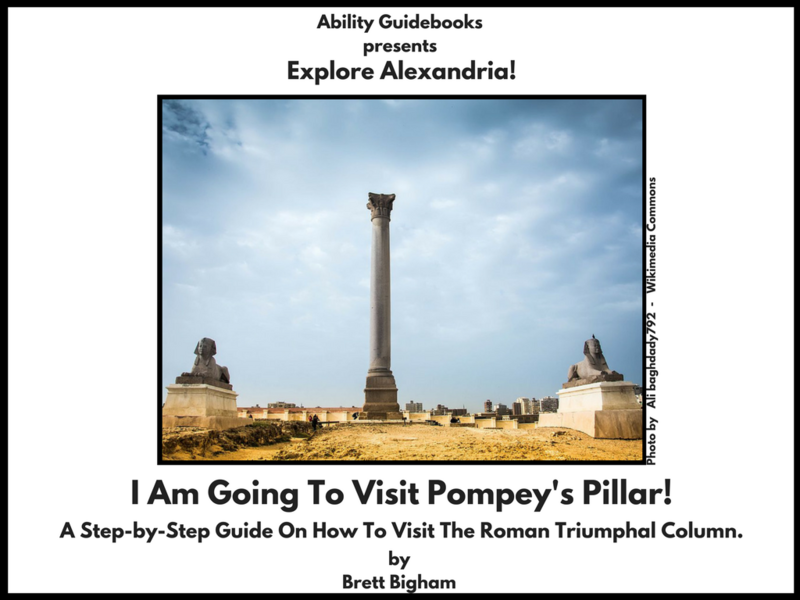 Ability Guidebook_ I Am Going To Visit Pompey’s Pillar! 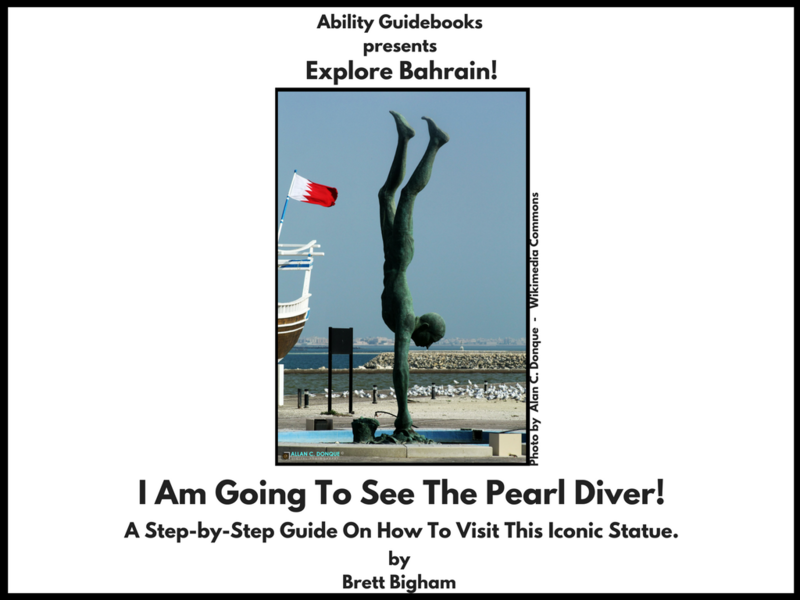 Author Brett BighamPosted on November 7, 2017 Categories Ability GuidebookTags Ability Guidebook, Alexandria, autism, brett bigham, Egypt, oregon, Pompey's Pillar, Roman Triumphal Column, teacher of the year, الخوضLeave a comment on I Am Going To Pompey’s Pillar! 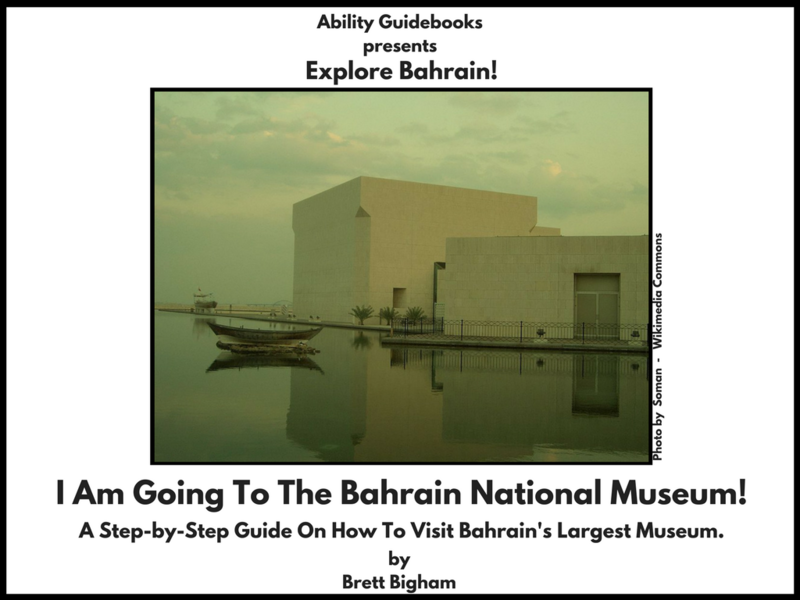 Egypt’s First Ability Guidebook! A Free Support For People With Autism.